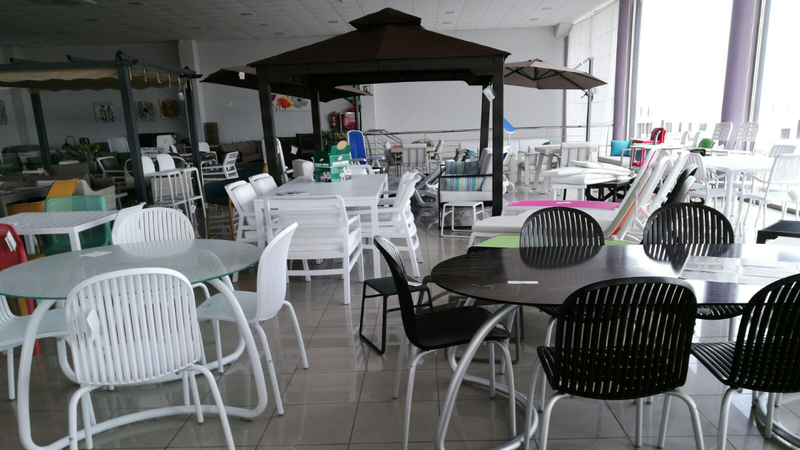 The biggest outdoor and interior furniture exhibition in the southern area of Alicante, also counts on a large beds exhibition. 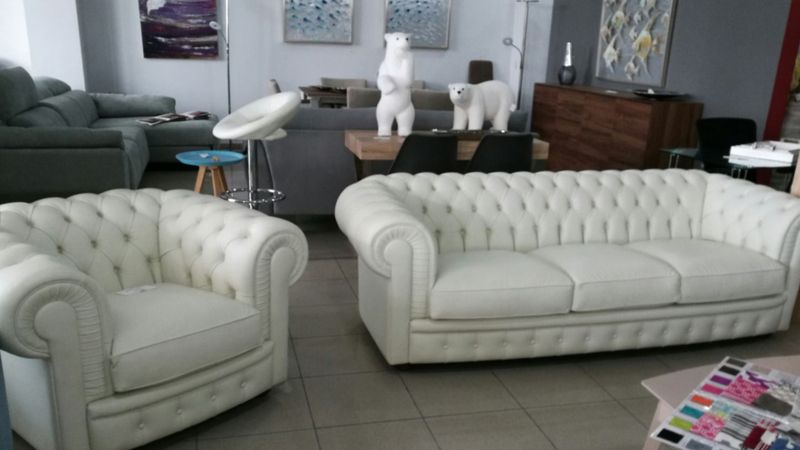 This store is without doubts a store where we can satisfy the different likes of our customers. 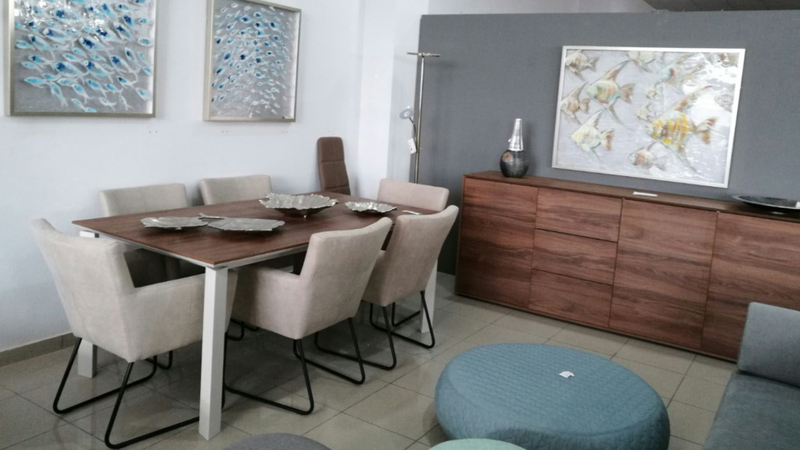 This furniture store, despite belonging to the San Fulgencio municipality, is located between Guardamar del Segura and La Marina, which are more populare locations. The store is just 8 minutes drive to Guardamar and La Marina too. 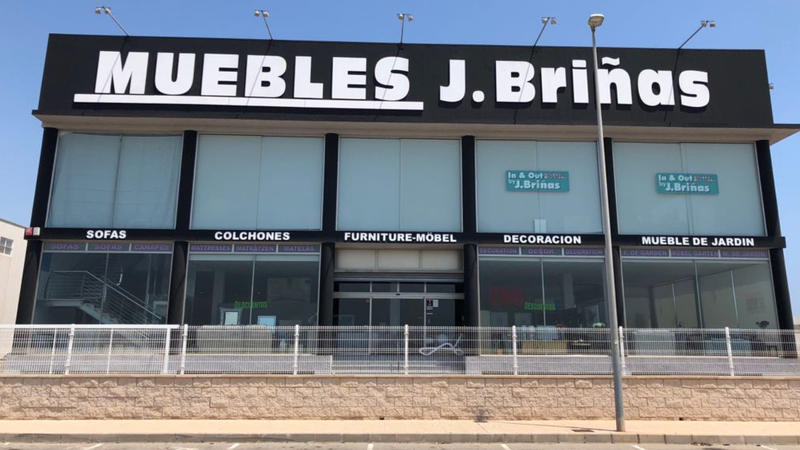 Visit the furniture store you most prefer of Muebles J. Briñas and do not forget to call us for any doubt. Do you need additional information? Do you have any doubts or you are looking for a budget? Please, use the following contact form and we will solve your doubts as soon as possible, Thank you!